Dr. George Gaines had an incredible UFO sighting when he was 13 in Pensacola, Florida. 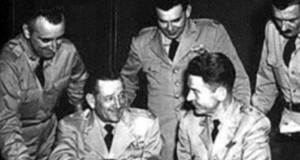 The year was 1956, and the United States Air Force was till official investigating UFOs. Gaines reported the sighting and was soon grilled for hours by two alleged US Air Force officers. 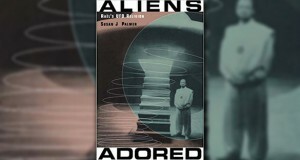 Open Minds UFO Radio: Susan Jean Palmer is a sociologist of religion who lives in Montreal, Quebec. She is an Affiliate Professor at Concordia University in Montreal and a Research Fellow and Member of the Religious Studies Faculty at McGill University. She is the author of Aliens Adored: Rael's UFO Religion (Rutgers 2004), a sociological analysis and ethnographic study of the largest UFO "cult" in the world. She also wrote The Nuawaubian Nation (Ashgate 2011), a study of a Black Nationalist sect whose leader claims to be an extraterrestrial.